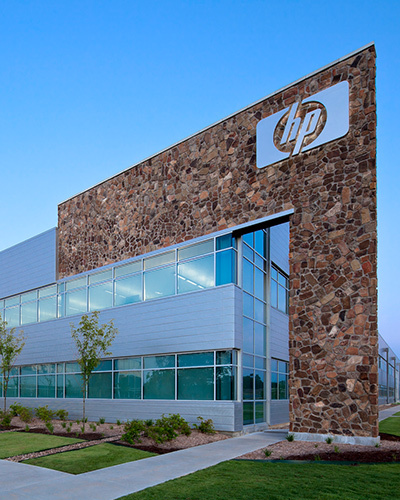 Veritek’s partnership with HP Graphics began in 2012. HP leveraged many of Veritek’s service solutions. Veritek’s engineer across Europe were trained to initially support legacy products enhancing service to their important customer base, while freeing up their own engineers to support new product lines. Response times improved, customers were met with HP trained, local engineers and HP reduced overall cost. Since 2012 Veritek have been upskilling and delivering service on a growing portfolio of equipment across ever increasing geographies. The partnership is a true ‘win win’. In HP we see Services as the core of our Value Proposition to our Customers, and our decision to use Veritek was prompted by our desire to further enhance the service to customers. HP Graphics has been working with Veritek since 2012. Our partnership with Veritek has further enhanced our service and helped reduce cost, while allowing HP to free up resource to focus on new product development to better serve our customers now and for the future. As a direct result of the partnership our graphics customers benefit from improved response times, provided by locally based Veritek engineers across Europe. 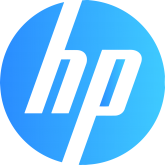 From HP’s perspective, the team at Veritek does a great job. With Veritek we have one point of contact for large teams of highly skilled engineers across Europe – they are very easy to do business with and have grown to be an important service support to our graphics markets. Veritek has demonstrated on many occasions its flexibility and adaptability in terms of servicing a wide array of Graphics presses, managing peaks in demand efficiently while also offering value for money. We look forward to continue expanding our working relationship with them.